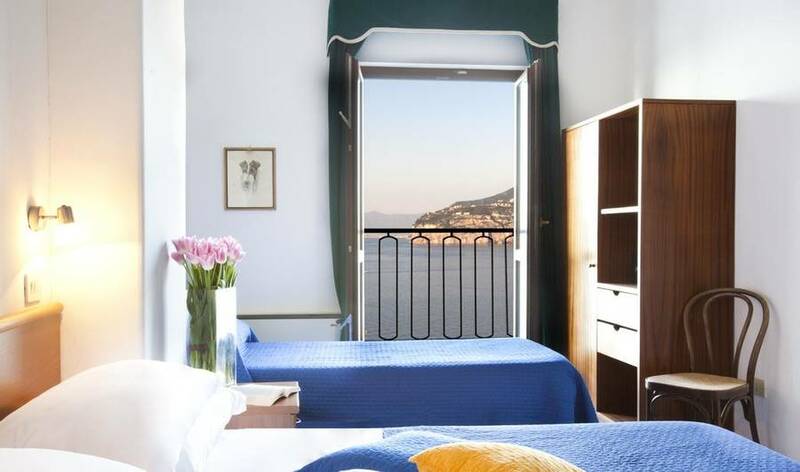 One of the best parts of a seaside holiday is waking up each morning, throwing open the window, and looking out over a postcard-perfect seascape so close it feels as if you could reach out and touch it. 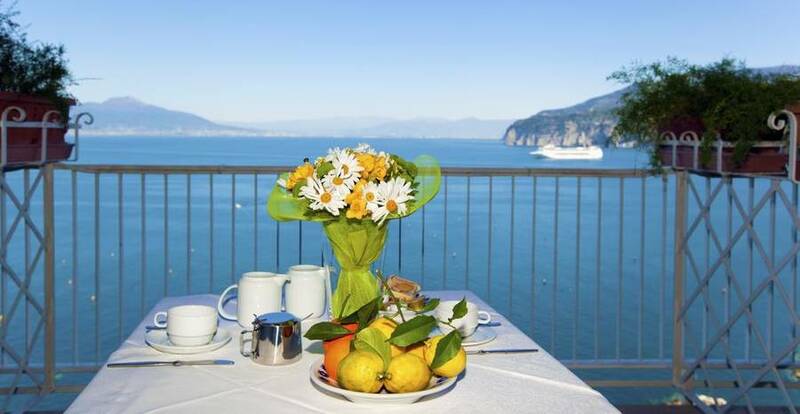 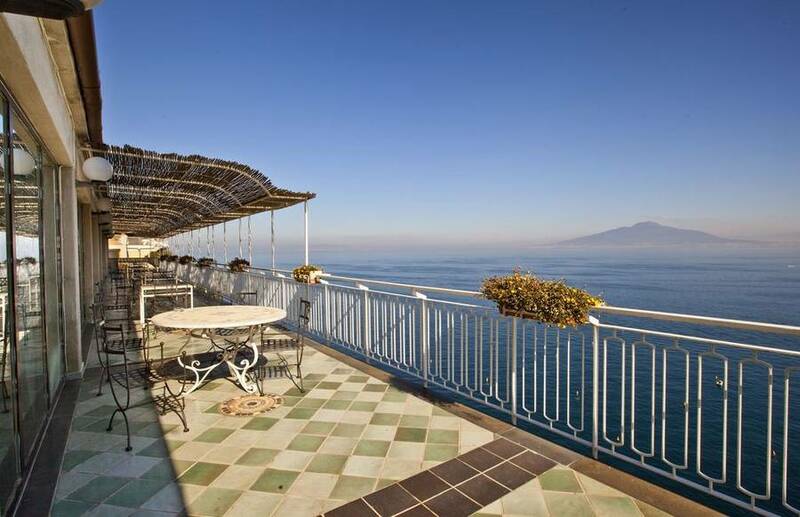 This is exactly what guests love about Hotel Settimo Cielo in Sorrento, Italy! 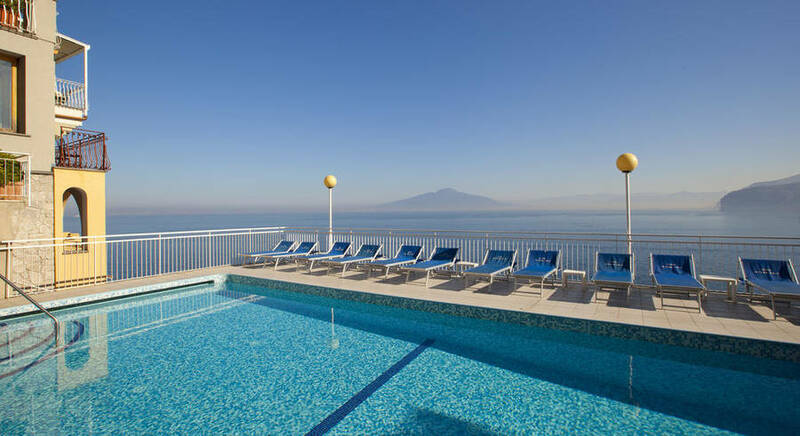 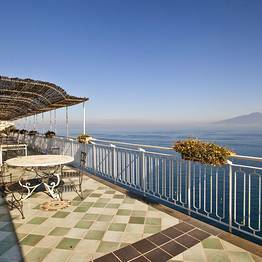 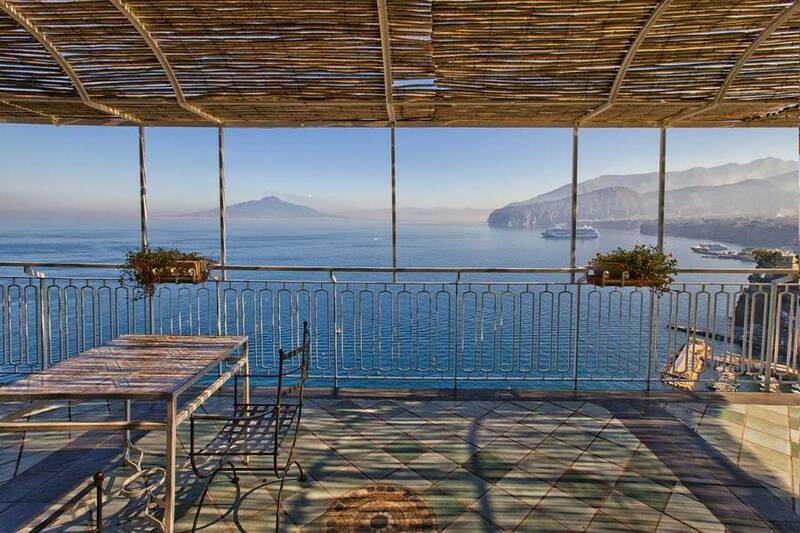 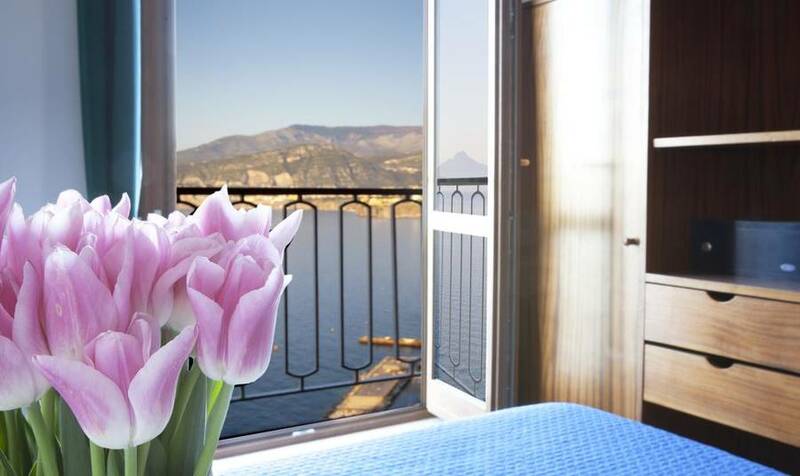 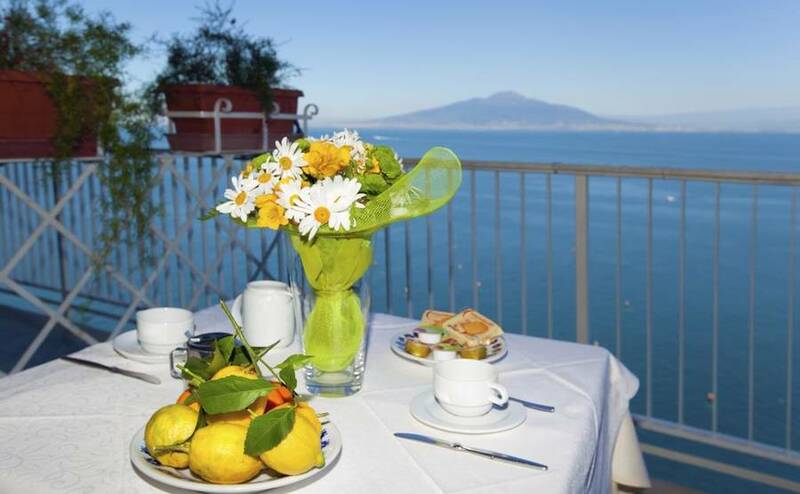 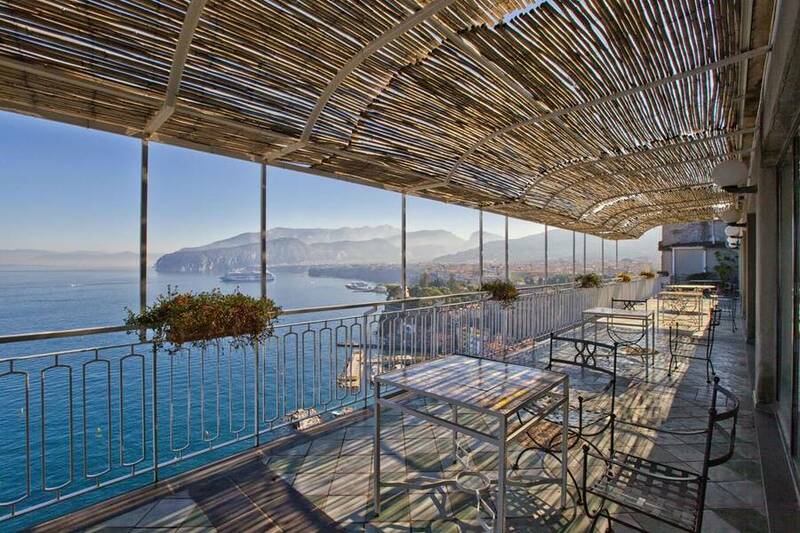 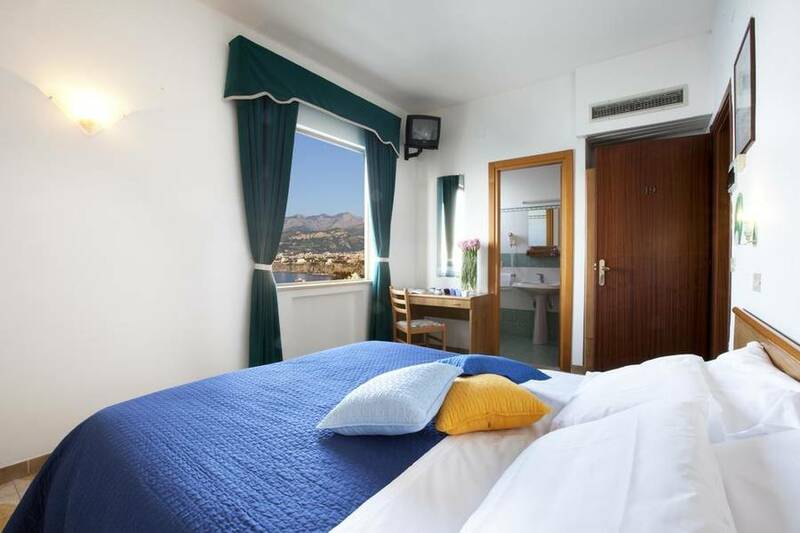 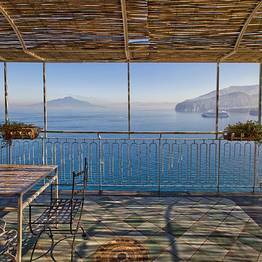 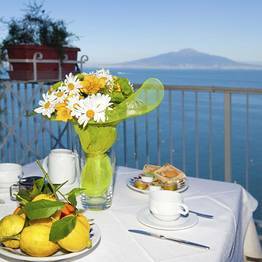 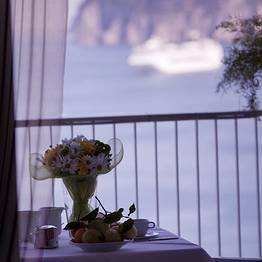 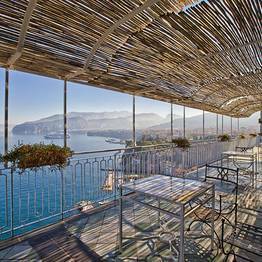 No need to request a room with a view, because all the guest rooms at this hotel look directly out over the water from the hotel's location on the clifftop facing Mount Vesuvio in the distance. 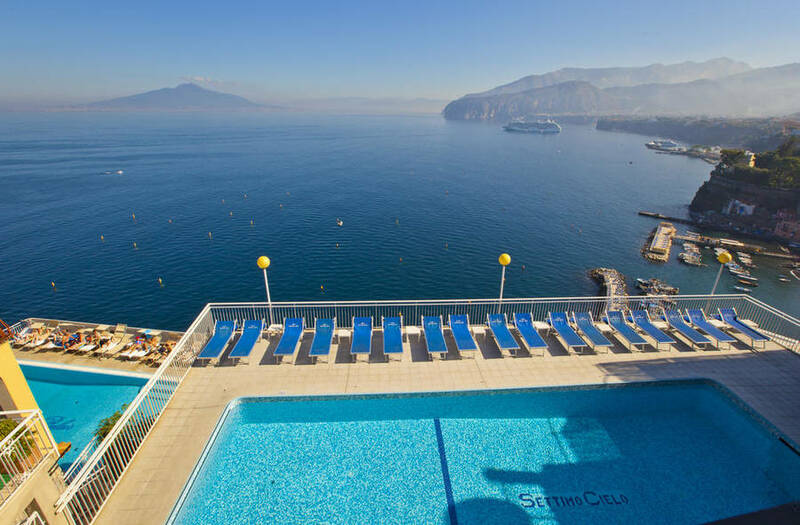 Hotel Settimo Cielo has both direct access to the beach below and a large outdoor pool on the main terrace, with relaxing sun loungers for a lazy afternoon: whether you prefer taking a dip in the Mediterranean or doing laps in the pool, you'll love the Settimo Cielo. 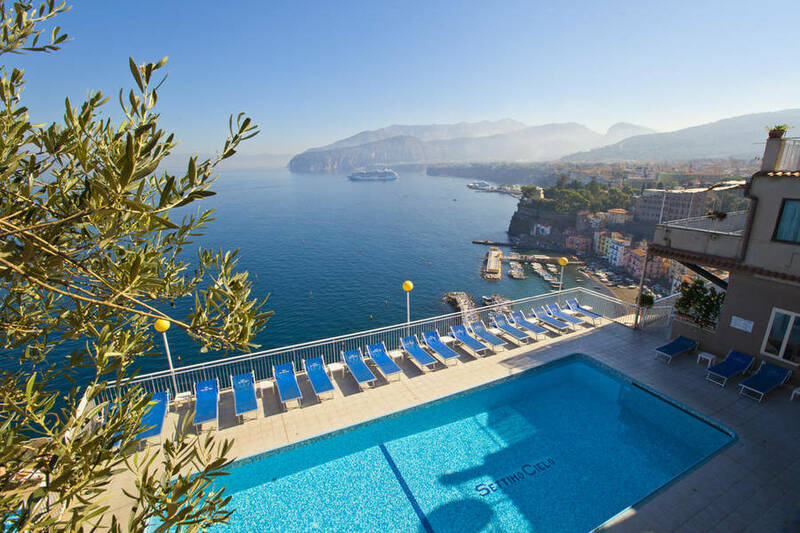 From the pool terrace, the sunset each evening is spectacular, and you can take advantage of the final rays of sunlight for your last swim of the day. 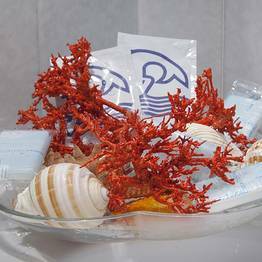 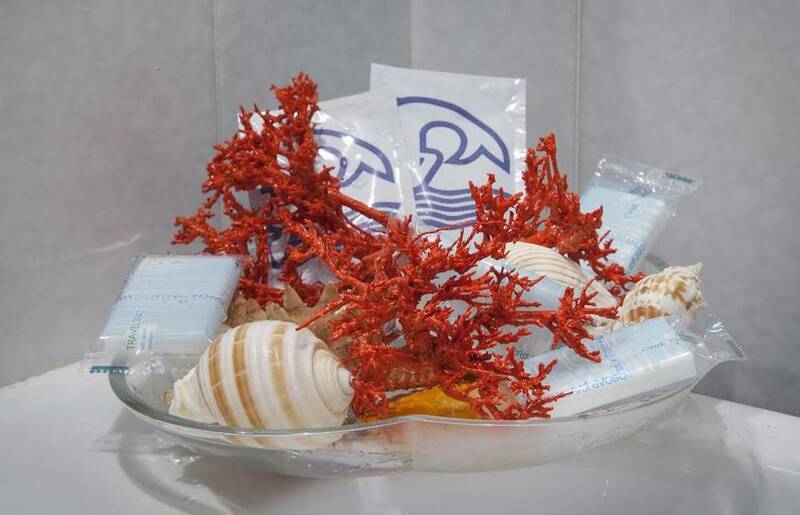 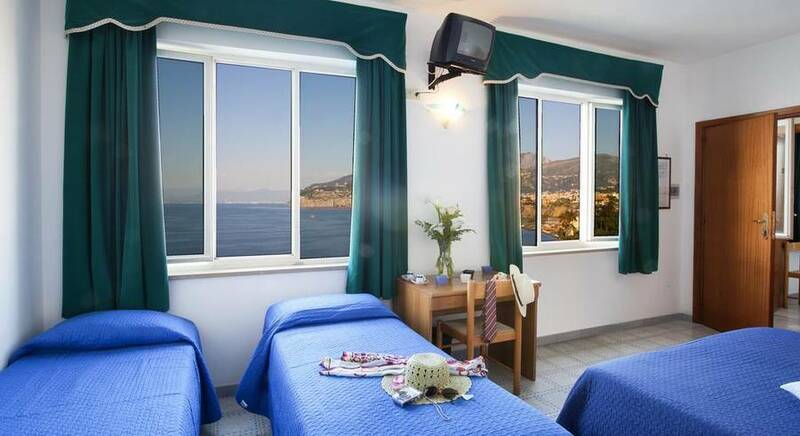 Do you want to have all the comforts of home while on vacation? 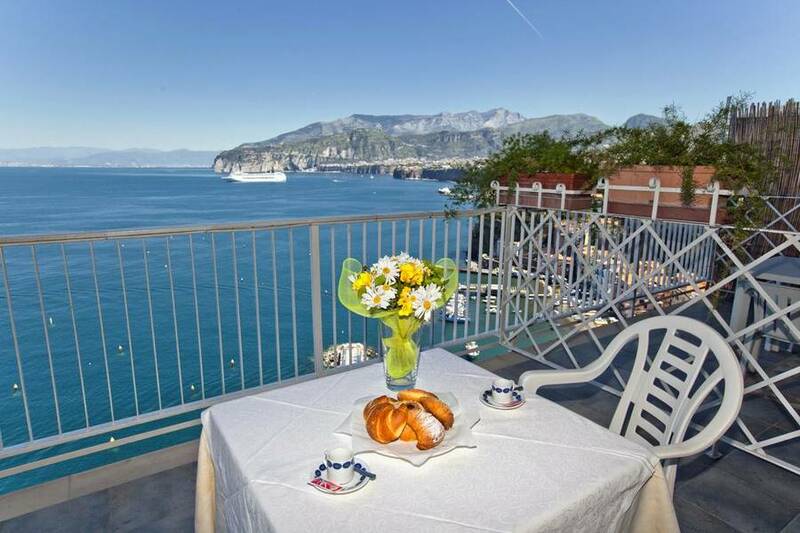 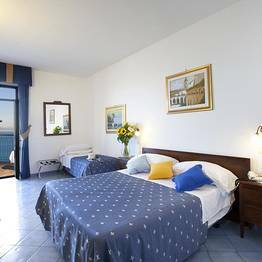 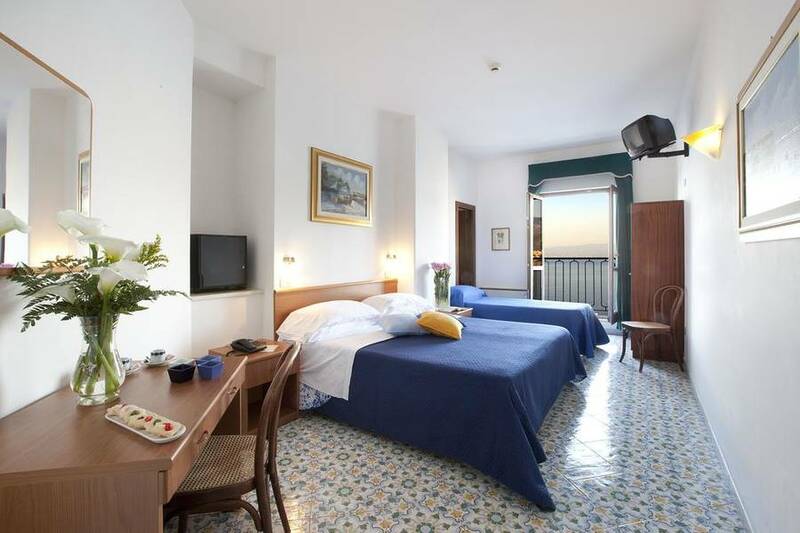 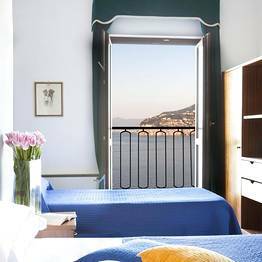 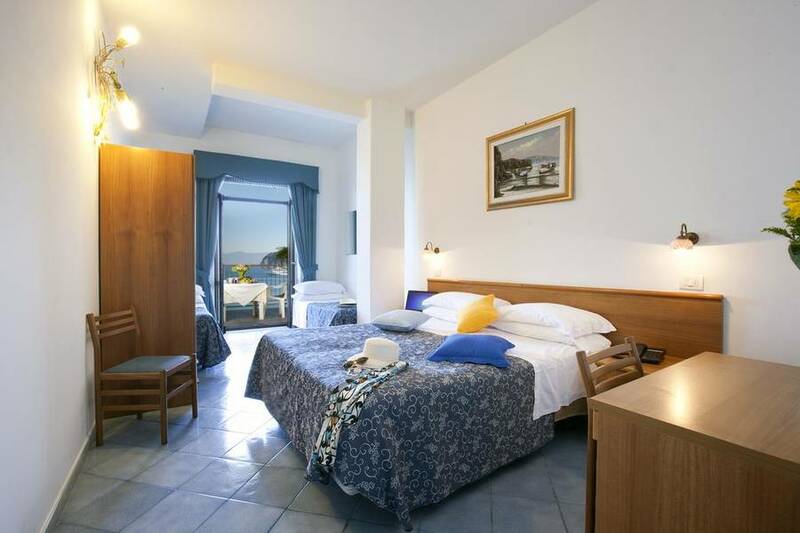 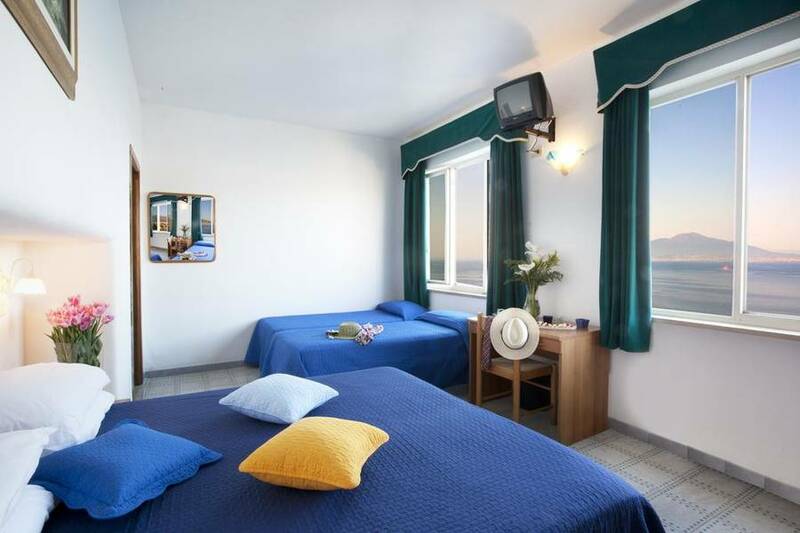 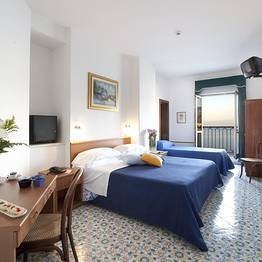 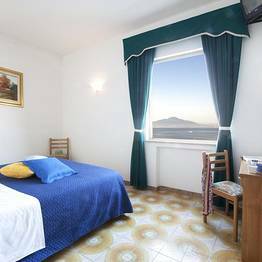 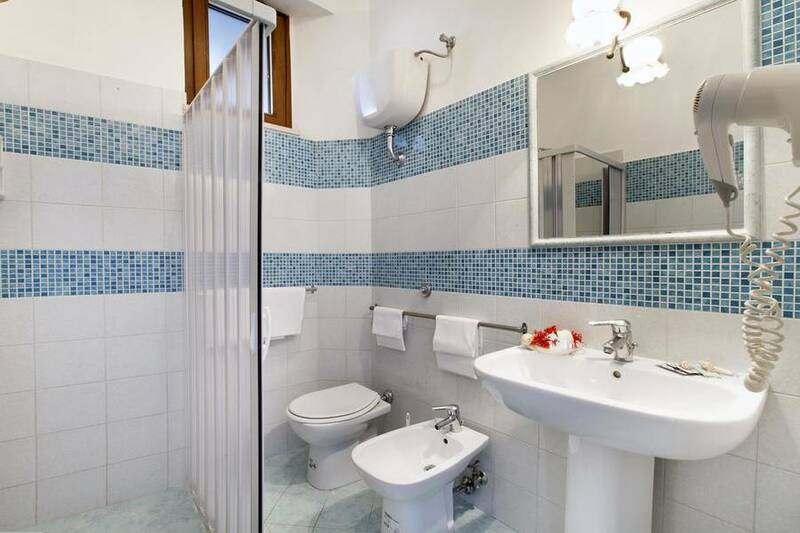 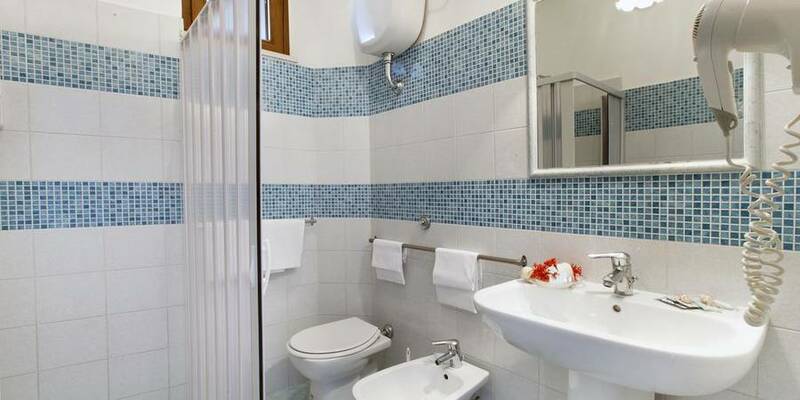 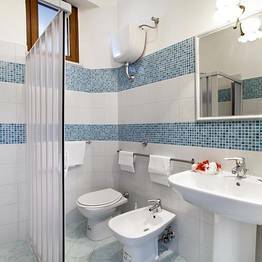 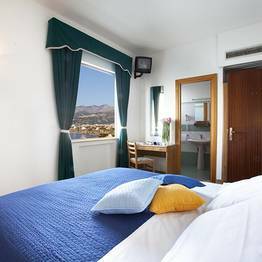 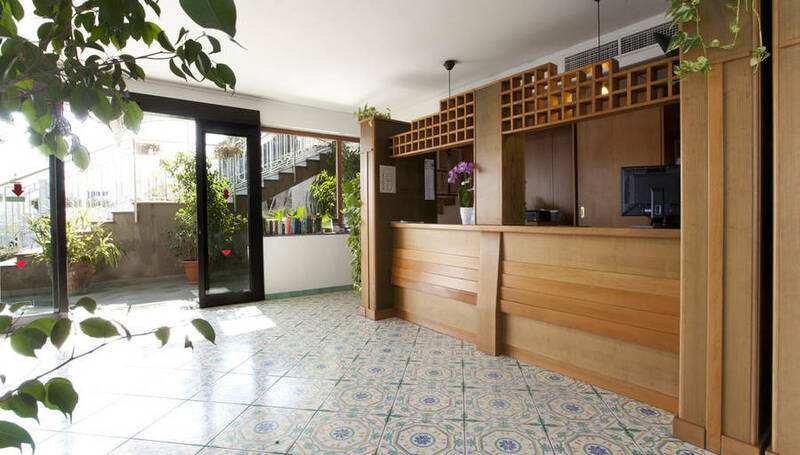 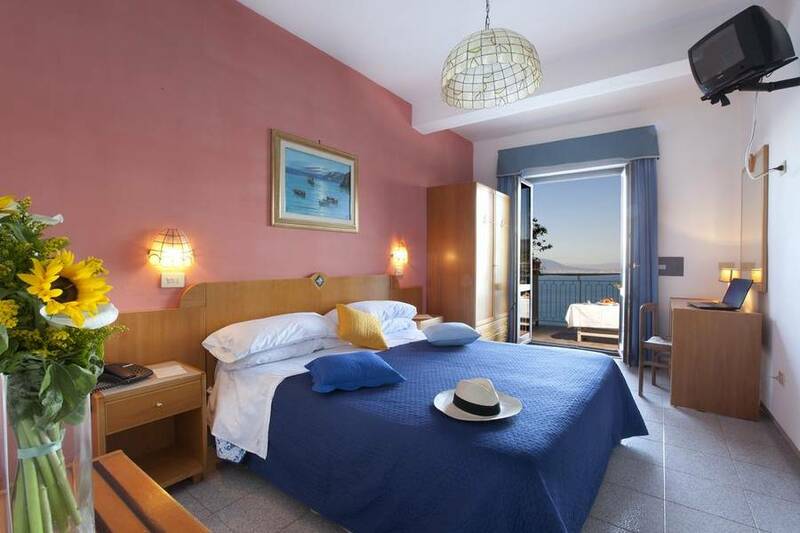 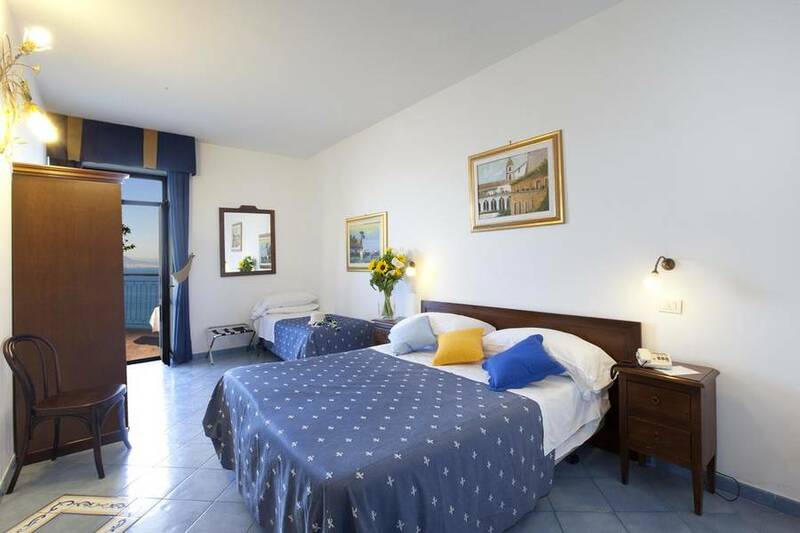 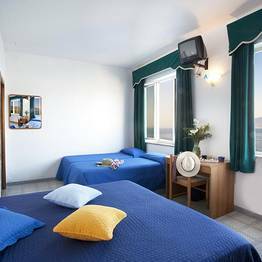 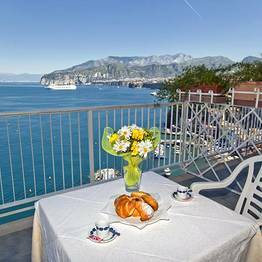 The hotel offers a holiday apartment right in the center of Sorrento, with a living room, kitchen, two bedrooms, and a large bathroom. 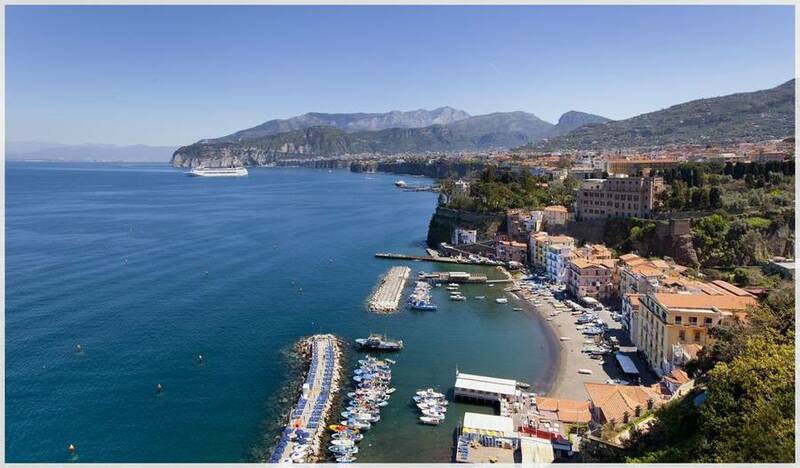 The most beautiful beaches are just 300 meters away, and all the charm of Sorrento right outside your front door. 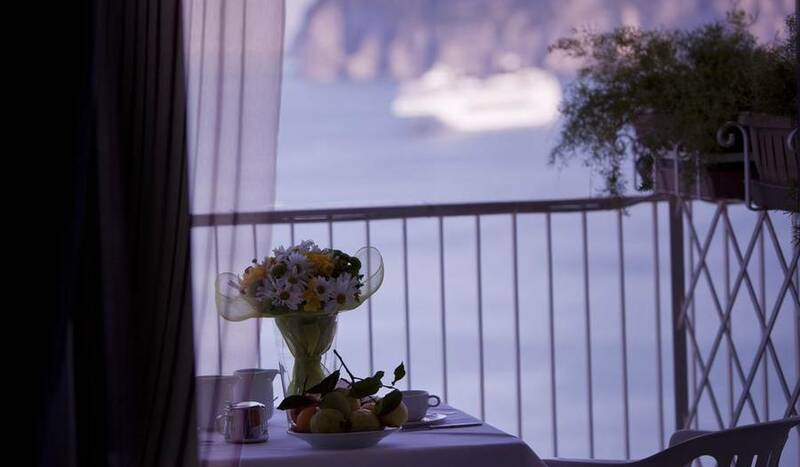 For guests arriving by car, the hotel offers private parking upon request (space is limited, so be sure to reserve a spot when you book your room). 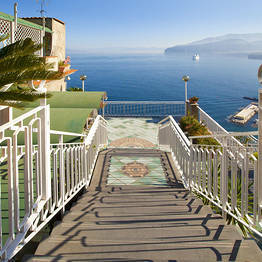 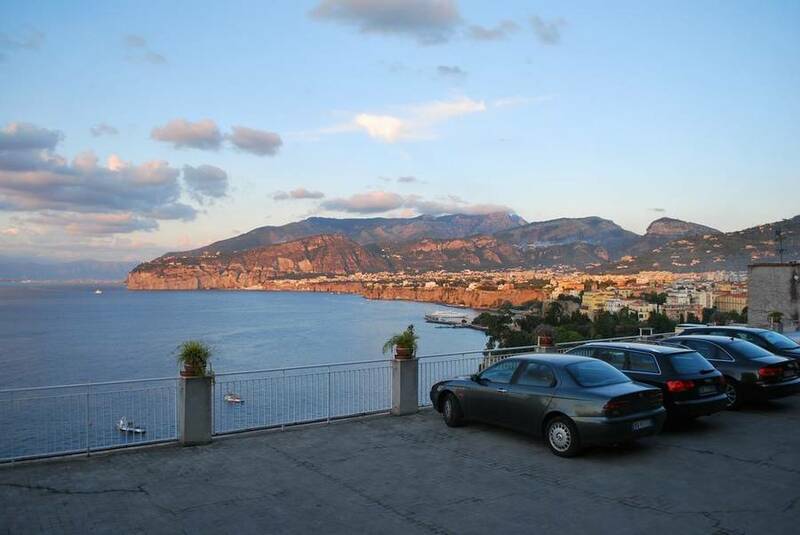 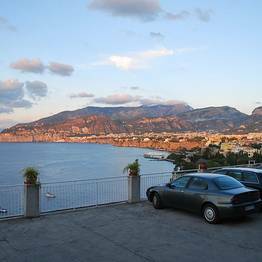 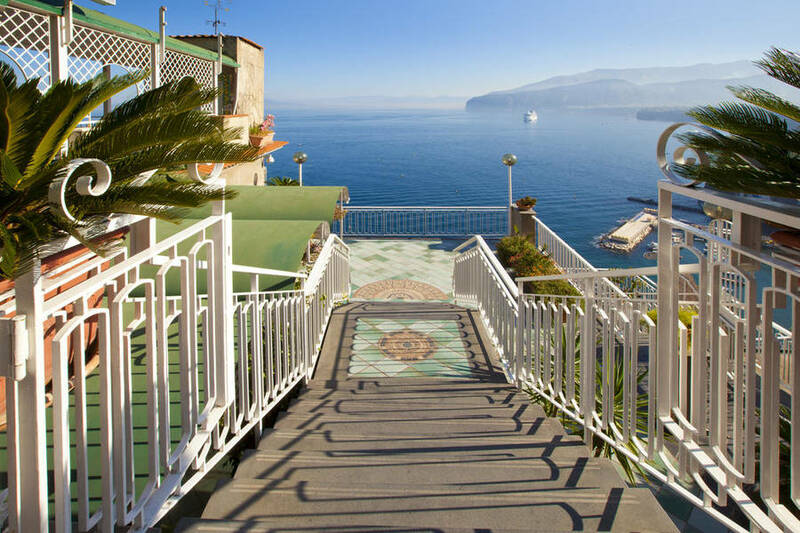 For those planning on getting around on foot, the center of Sorrento is just a 10 minute walk away. 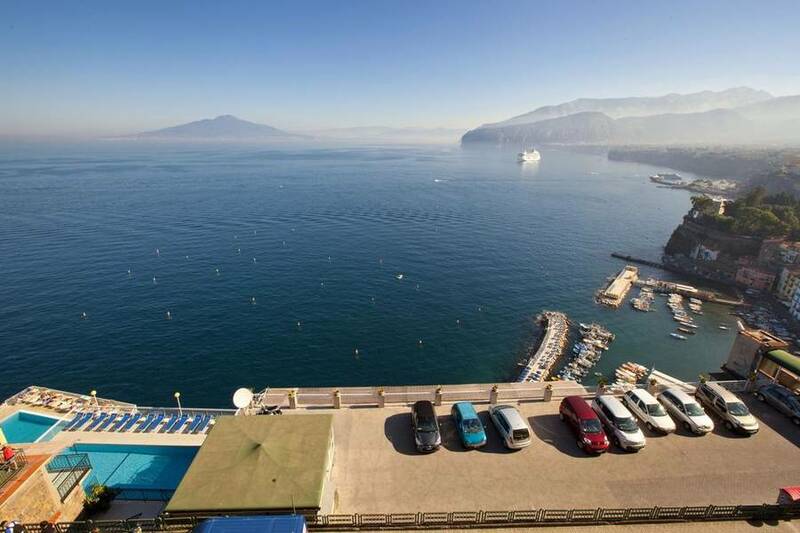 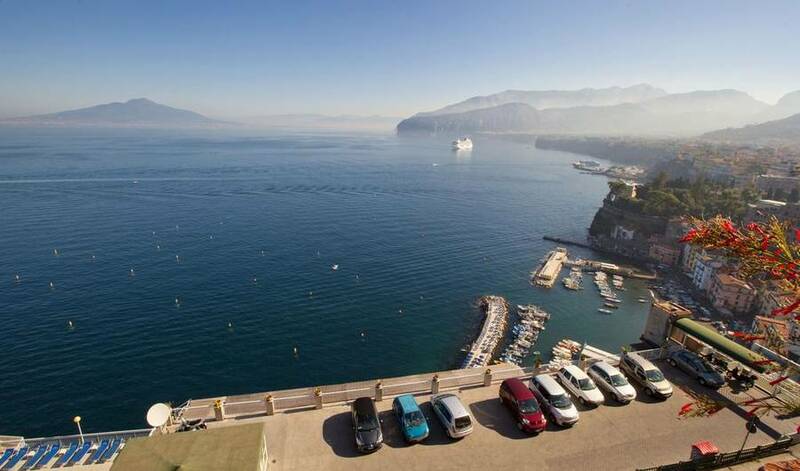 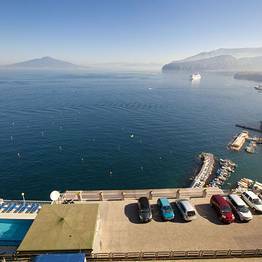 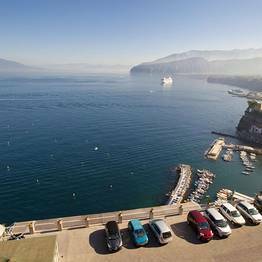 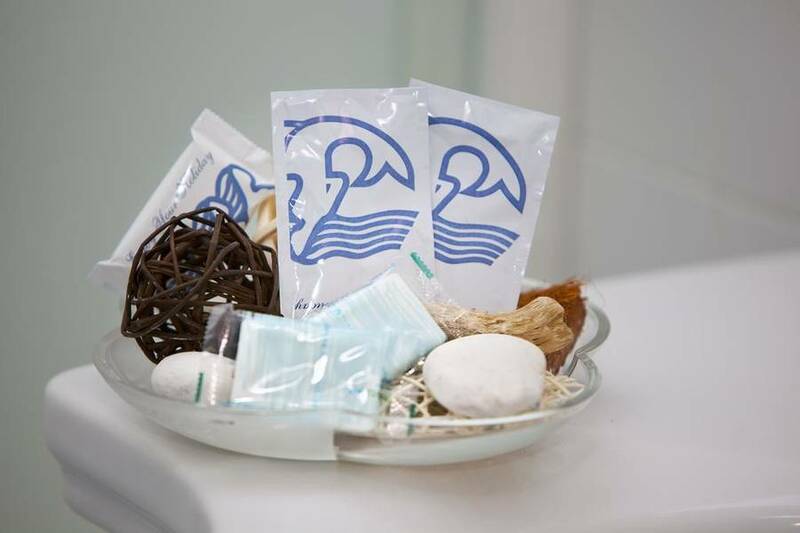 The hotel staff is always happy to share suggestions and tips for things to see and do in and around Sorrento, from day trips which can be booked directly at the info desk, to car, scooter, and boat rentals for exploring all the coastline by land or sea! 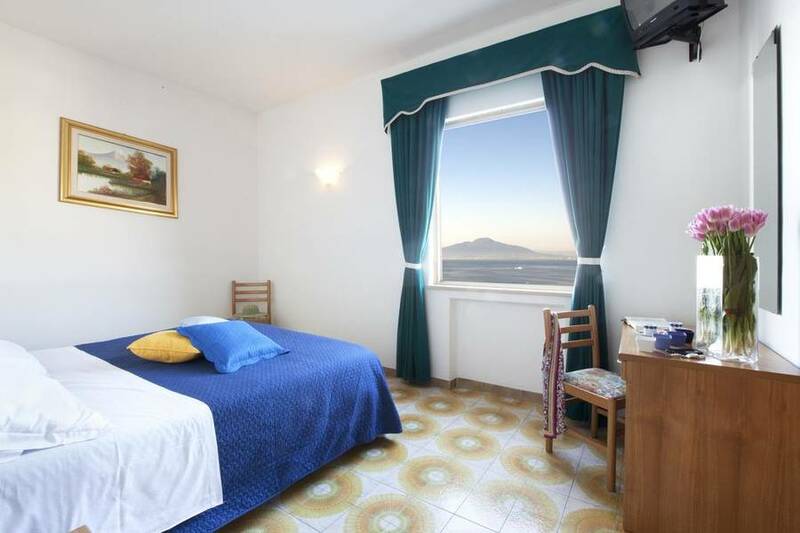 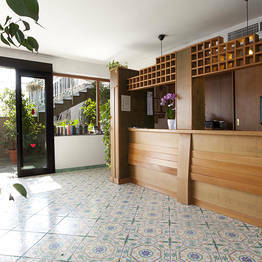 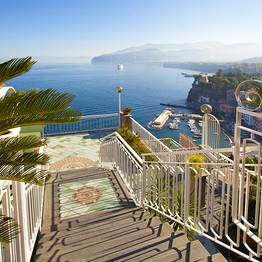 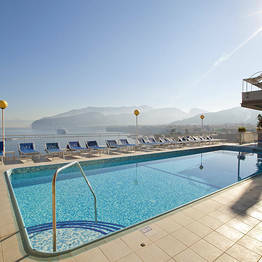 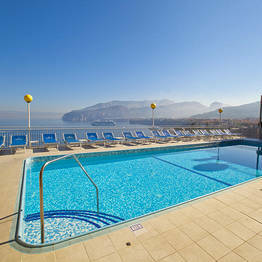 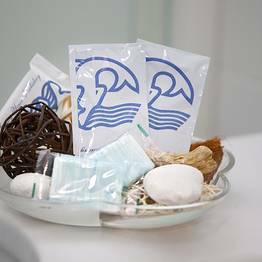 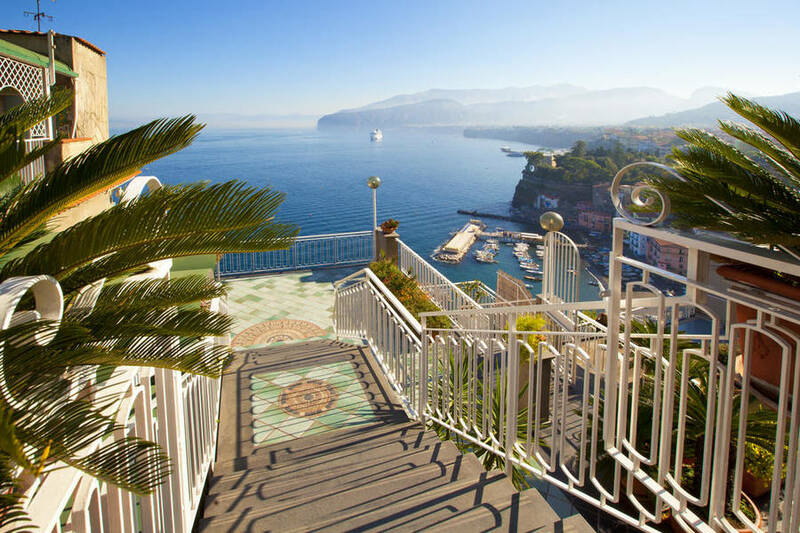 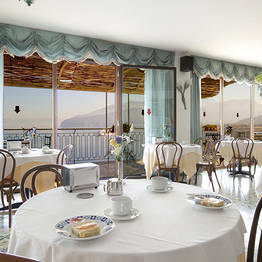 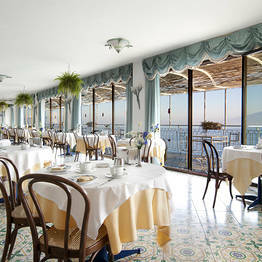 The Hotel Settimo Cielo is located in Sorrento on Via Capo, about a 10 minute walk from the center of town. 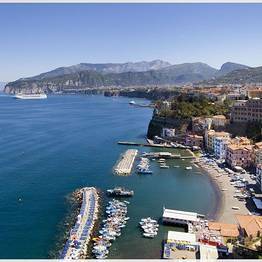 Sorrento's historic center is a charming mix of historic lanes, breathtaking views over the sea, and traditional restaurants and cafés. 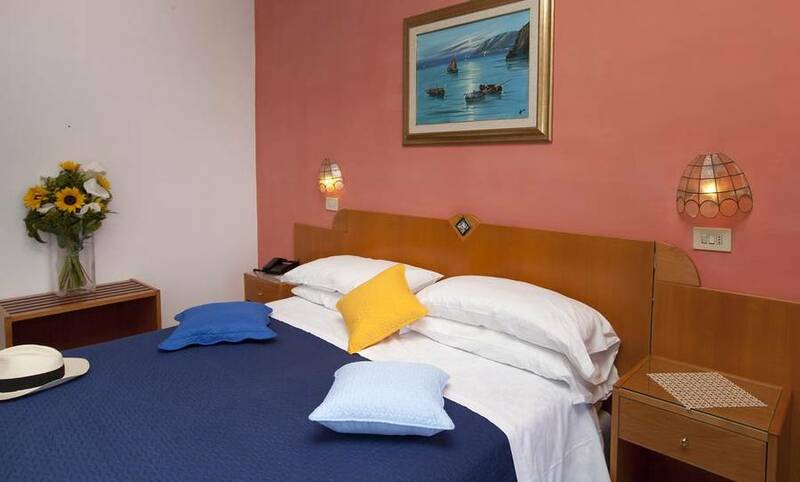 The hotel offers limited private parking for those arriving by car (please book ahead), or there is a public parking lot with discounted rates nearby. 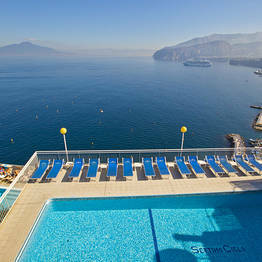 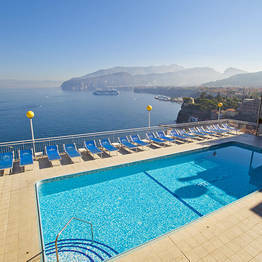 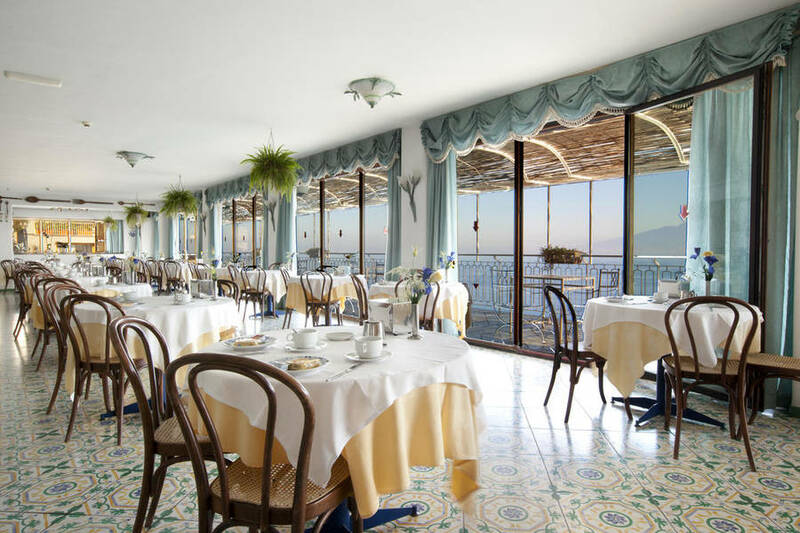 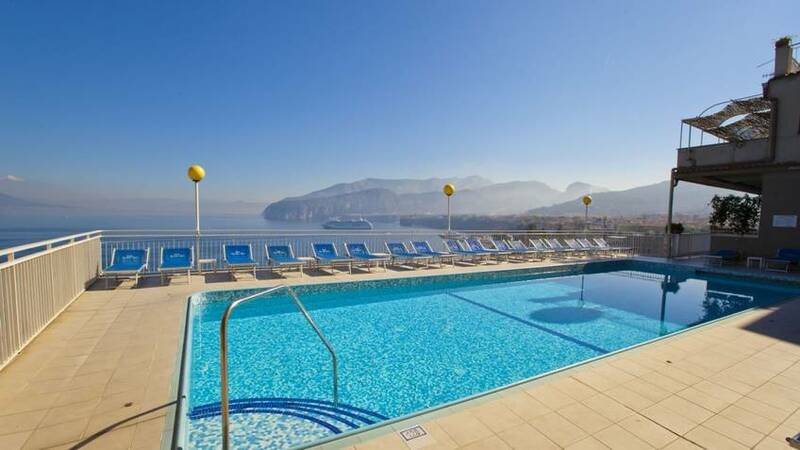 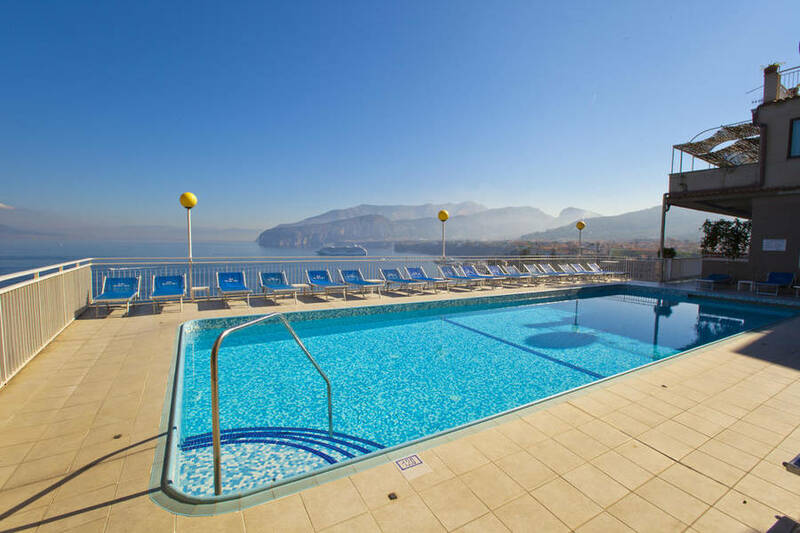 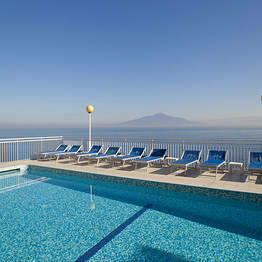 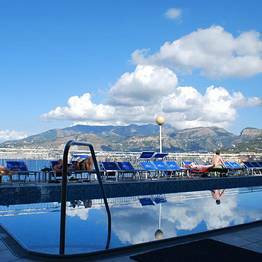 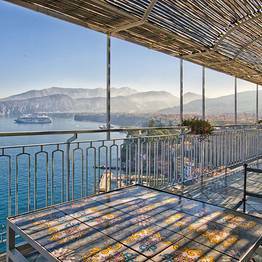 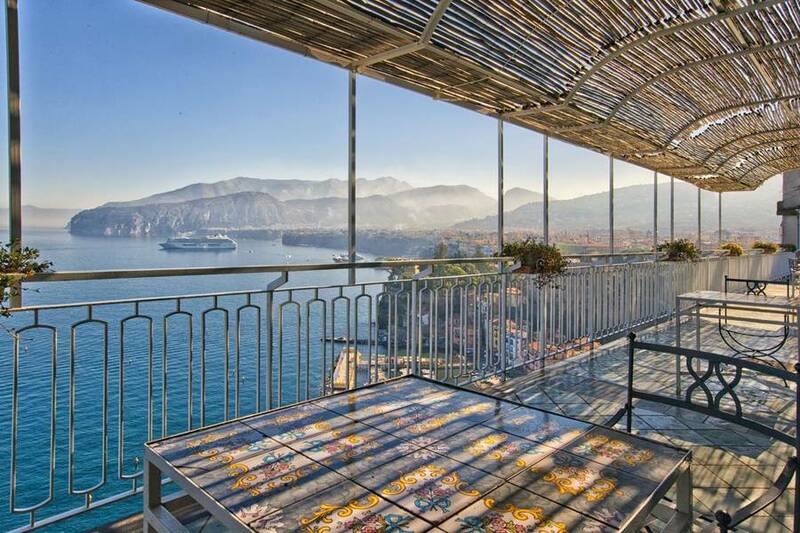 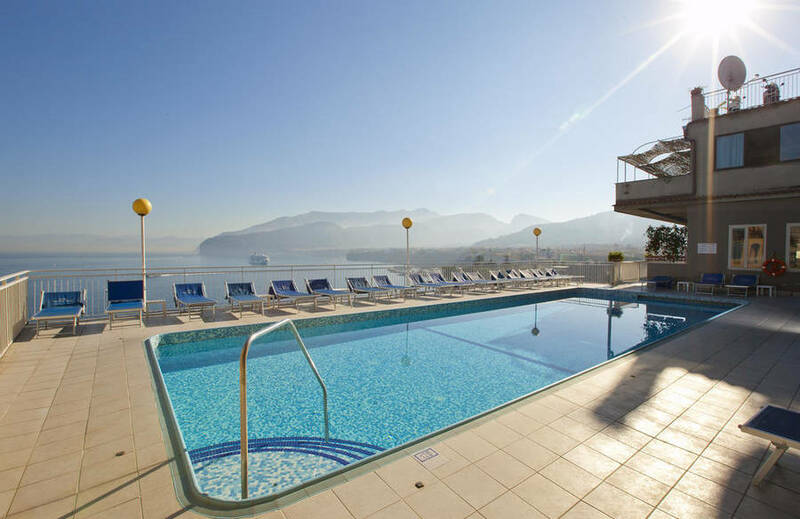 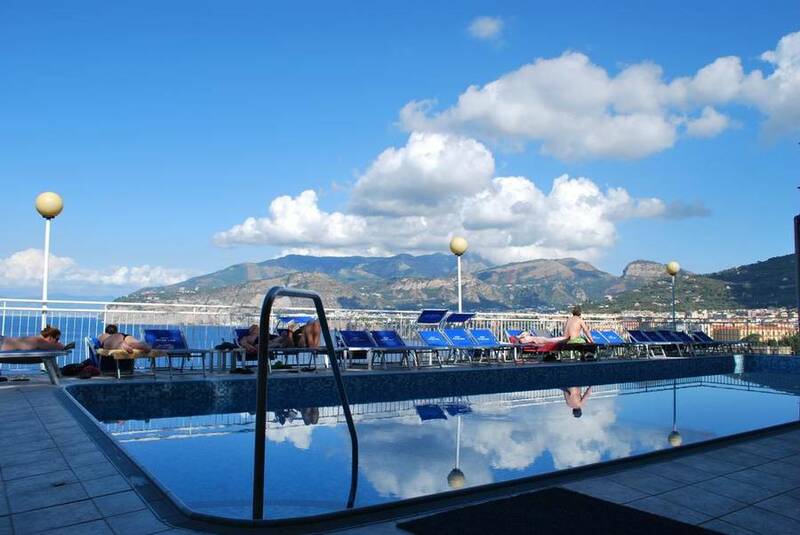 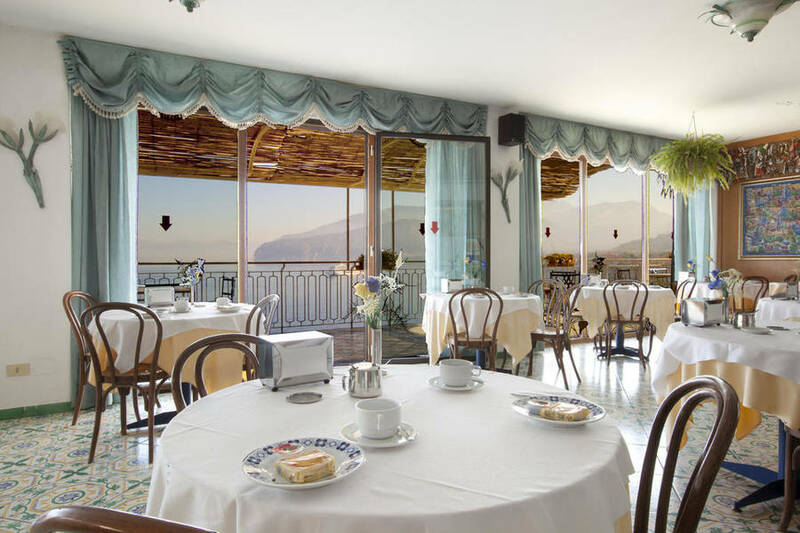 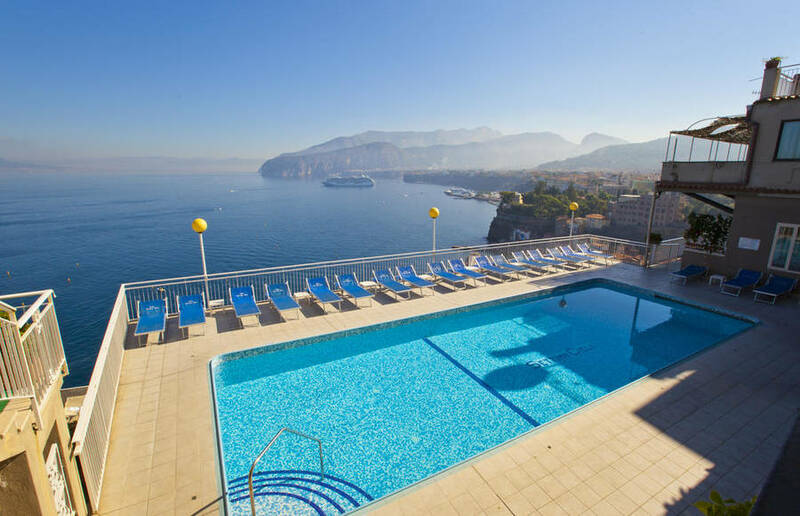 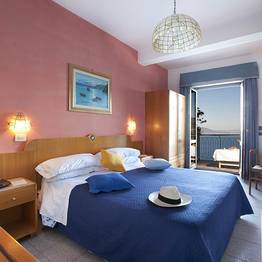 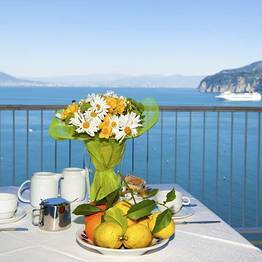 Book Hotel Settimo Cielo on SorrentoInsider now with no additional booking fees.